NEW DELHI, 14 MARCH. 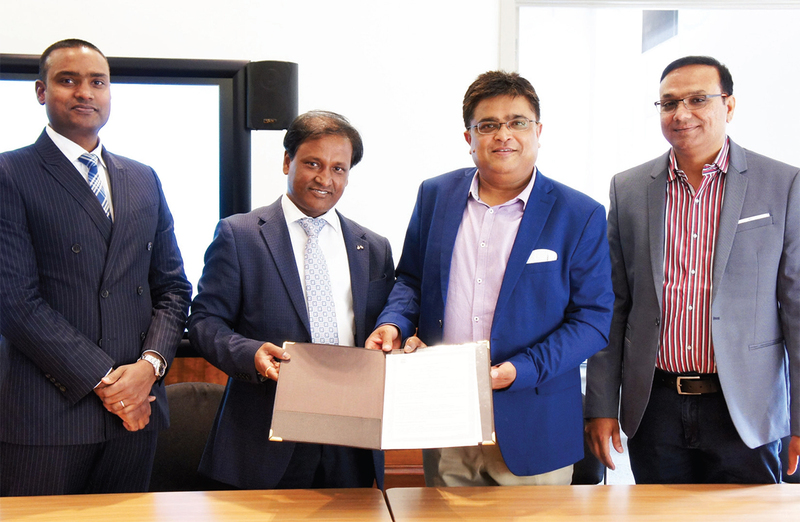 Indian Voice has been informed by Melbourne based Universal Learning Group (ULG) about a Memorandum of Understanding signed between ULG and Gujarat Technological University (GTU). The MOU was signed by Dr Ashok Chanda, Chief Executive Officer of ULG and Dr S D Panchal, Registrar, GTU. The MOU was facilitated by Mr Parag Shah and Viral Patel of Education Hub of Australia, Sydney. On 13th February 2019, ULG and GTU, signed a historical MOU with an aim to provide students intent on studying internationally in Australia with a learning environment that embodies strengths in academic eputation and extensive entry pathways, Mr Ahmed said.